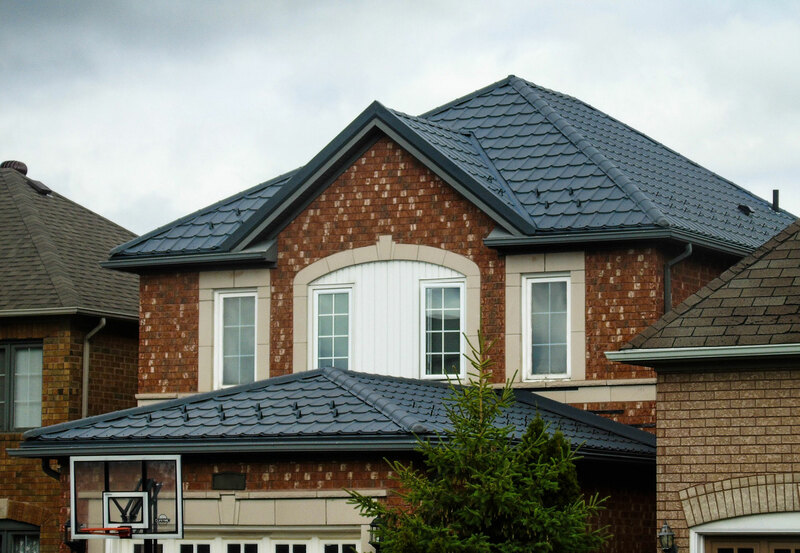 Metal Roof Canada is expanding, both locally and nationally. To fulfill a growing demand from property owners, we’re looking to partner up with driven construction and renovation professionals who get as excited as we do about emerging roofing and construction trends. If you’re a contractor who wants to benefit from a growing professional network, contact Metal Roof Canada today. We’ll help expand your client base and will provide you with the highest quality metal roofing products and training.